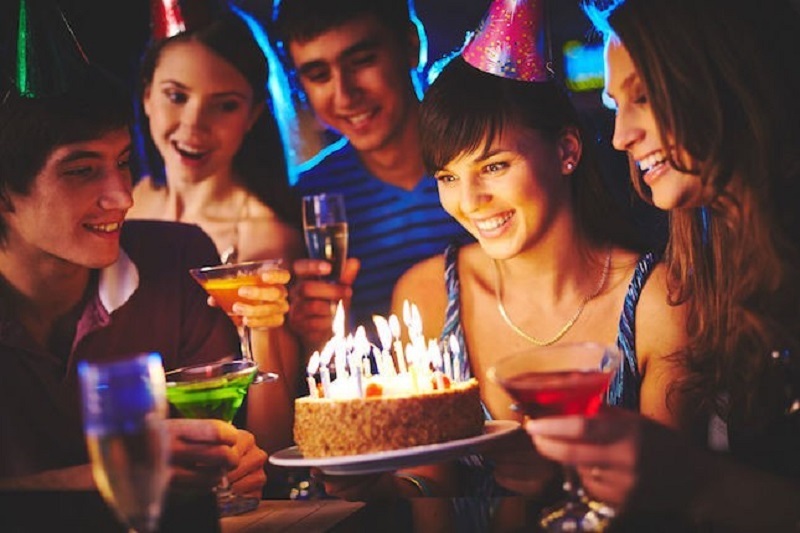 How to Organize Teenage Birthday Party at Home? Do you want to prepare a party for your son, brother, or a teenage family member or close? But do not you know how to do it or where to start? The reality is that teenage birthday party organize can be a complicated and even detestable task. Let’s know the teenage party ideas at home.